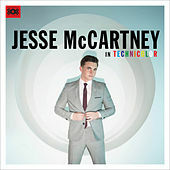 Jesse McCartney has made a name for himself through TV appearances, movie soundtracks, stints on Radio Disney, as a character on the TV soap All My Children, as a member of a boy band called Dream Street and, as of late 2003, a solo artist in the mold of Nick Carter or Justin Timberlake, albeit a bit lighter. McCartney's debut album, Beautiful Soul, will appeal to pretty much every single preteen girl in the United States unless they are one of those weird kids who like Marilyn Manson. 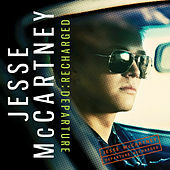 His second record, Right Where You Want Me, appeared in 2006, and in 2008 the not-so-young-anymore McCartney put out Departure.